Having suffered some heavy losses, Batman sets out to recruit new allies, including and Aquaman and…Lex Luthor? Meanwhile, Harley Quinn returns to Green Arrow’s abandoned hideout with a special prisoner, and an army of Amazon warriors pays a visit to the Hall of Justice. 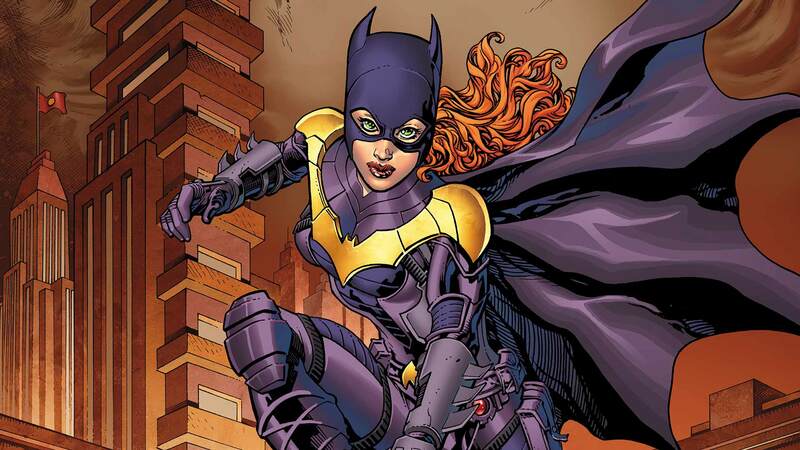 Plus, there’s a possible new ally on the scene: Batgirl!